Start taking classes at Balanced Fitness Studio and other studios! 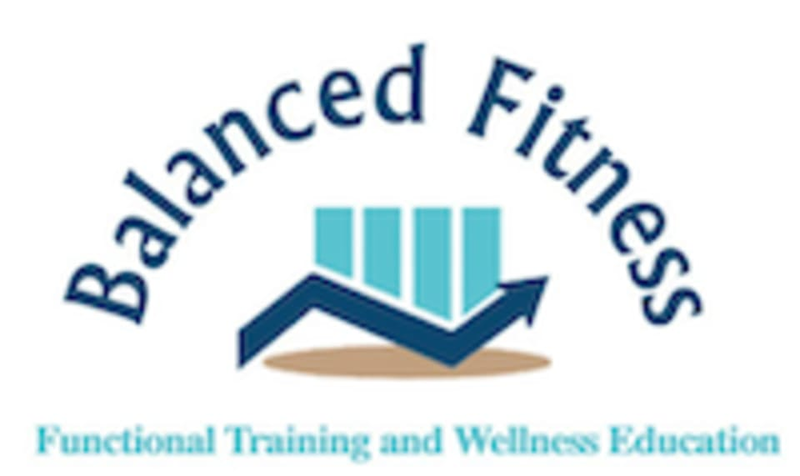 At Balanced Fitness Studio they are passionate about helping you on your wellness journey by providing functional training and community education. They provide personalized programs, services, and support to achieve balance in the 4 Pillars of Wellness: Nutrition, Exercise, Rest and Supplementation. They strongly believe that a healthy lifestyle consist of healthy eating, regular exercise, quality supplementation and adequate rest. The consistent practice of these 4 pillars of wellness will drive your success.